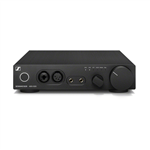 The new Sennheiser HD660 S improves on the HD650 and works well with portable gear too! The Sennheiser HD800 raised the bar for what a headphone could and should sound like. Top of the class performer. The new upgraded HD800S from Sennheiser! 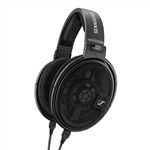 The Sennheiser HD820 represents the new standard for a closed audiophile headphone!